Posted in: Animals, Pets, Social Media, Uncategorized. Tagged: #SZ13, cats, dog, Las Vegas, madalay bay, Pet, Rescues and Shelters, retail, SPCA of Solano County, superzoo. 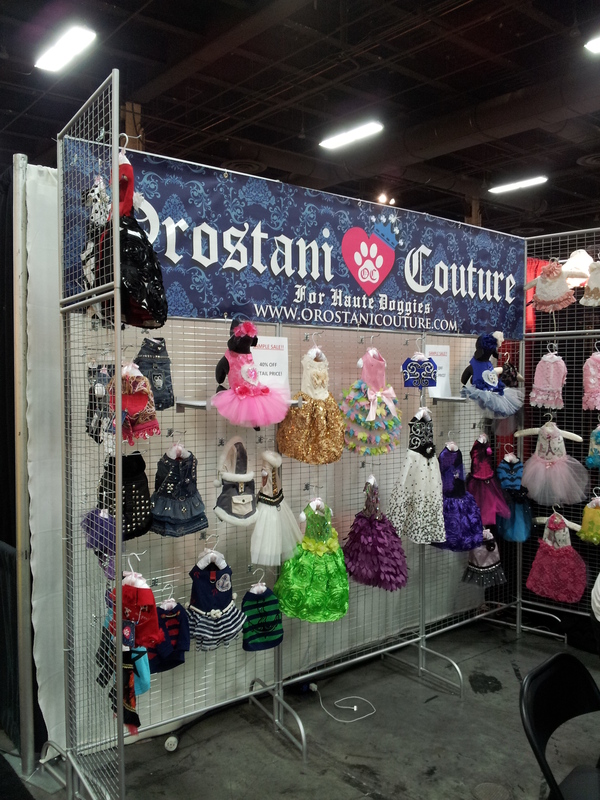 The retail store at the SPCA has been doing well and expanding so it was time for our first trip to the show. 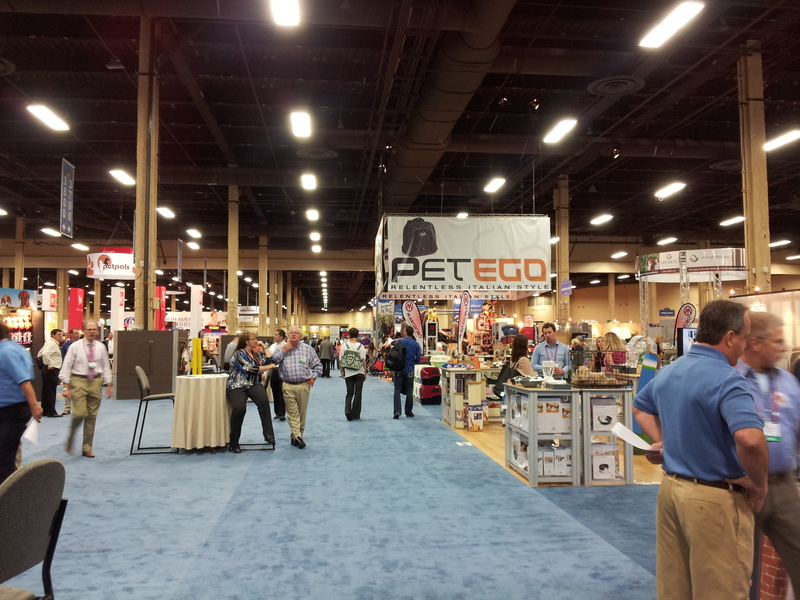 SuperZoo is the national show for pet retailers. If you want an animal related product they had it. Large, small, exotics, horses, EVERYTHING! 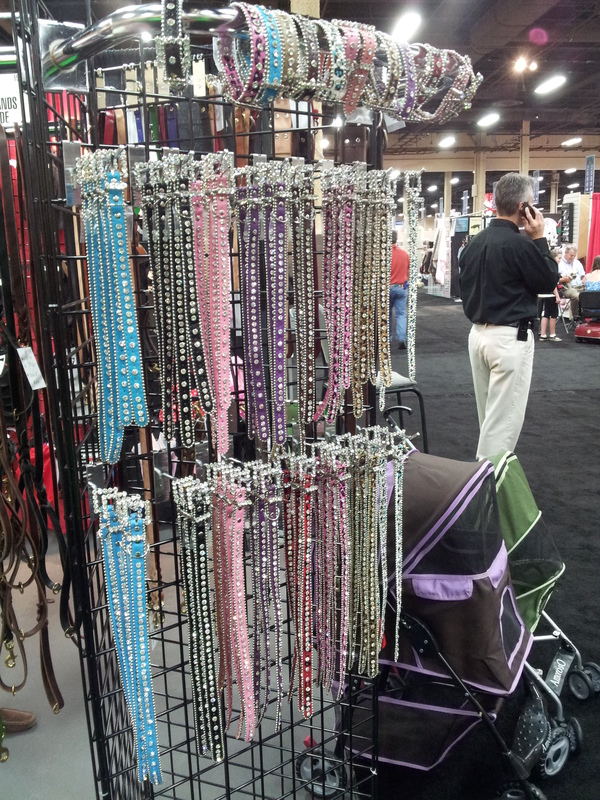 The event attracted a record number of pet industry professionals and was held at the Mandalay Bay Event Center in Las Vegas. (That is where the vacation part came in) sort of. I was completely overwhelmed with over 1000 exhibitors, grooming competitions, new product contests, and the seminars there is no possible way to see everything. We probably didn’t even see half of it. We had a map of the people we wanted to talk to and I think we did actually talk to most of them. This was our first SuperZoo and it won’t be the last. The classes were fantastic. I did learn that we don’t have a lot of the problems many stores have because we are a shelter as well. The speakers had great ideas about promoting your business and partnering with local rescues (which is where we are different). We are fortunate enough to have people that believe in what we are doing and want to help. Many of the speakers discussed the new advertising strategies that are now primarily social media platforms such as Twitter, Pinterest, Facebook, etc. It was interesting to see the group of people who fear all things technology and stick with the yellow pages. I don’t even have a copy of the yellow pages. We learned a lot and found a lot of great new items for the store. The discussion for next year SuperZoo has already begun. I’m not sure I will have recovered yet.